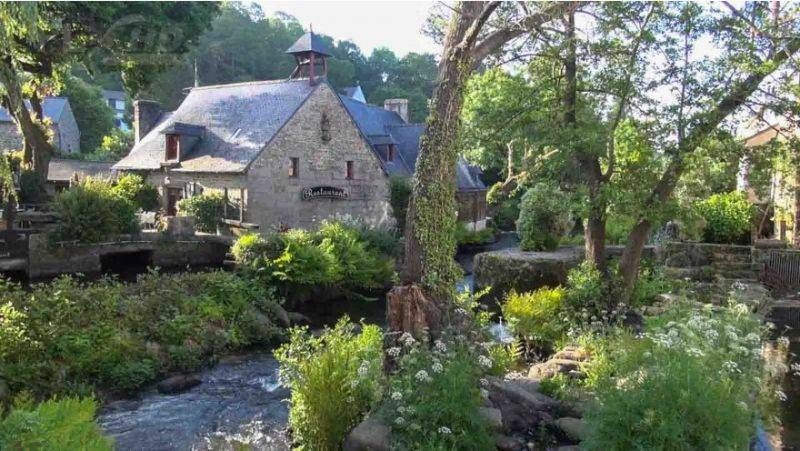 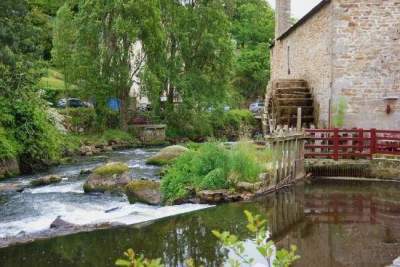 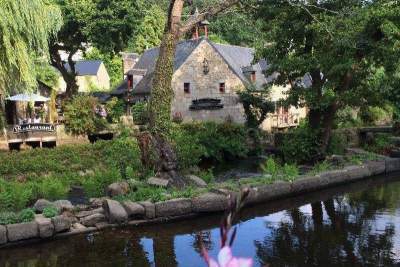 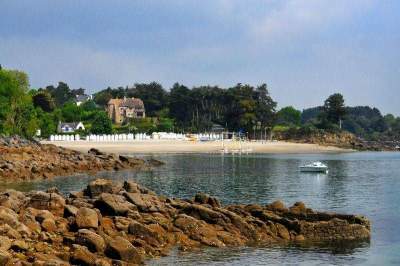 The town of Pont-Aven is a picturesque destination, rich in discoveries. 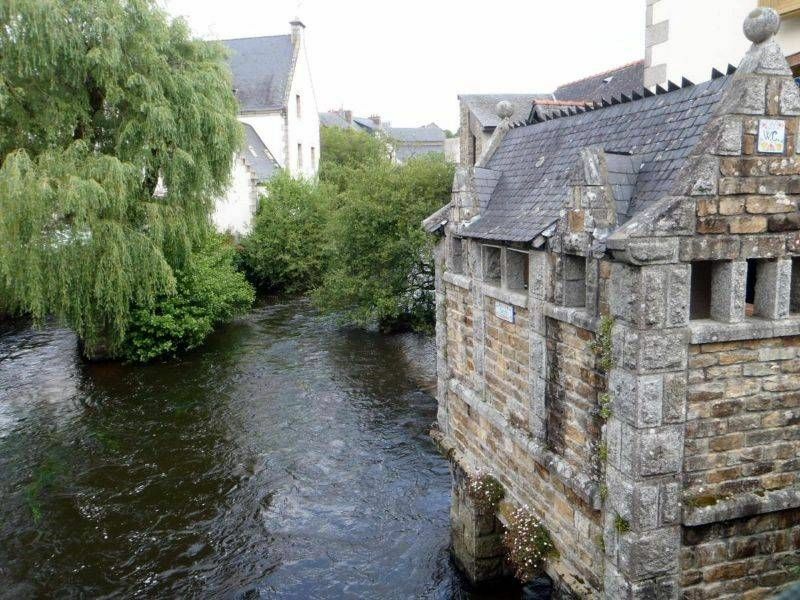 With the River Aven running through it, the City of Painters is well worth a visit. Hiking, cycling, canoeing – there is a whole host of ways to explore this magnificent destination. 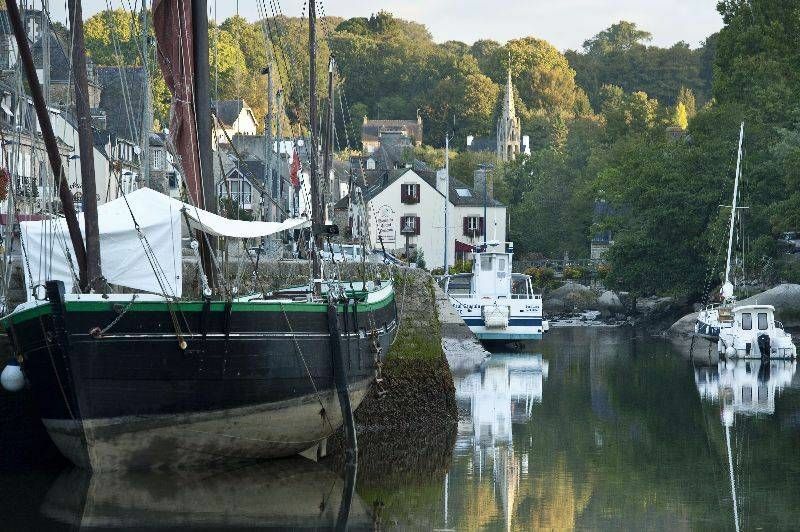 While you are visiting the town, you will see why Gauguin and so many other artists were attracted to the “City of Painters”. During your stay, make sure you try the famous galettes (buckwheat pancakes), the emblematic Breton dish.